dōTERRA is a Latin derivative meaning Gift of the Earth. 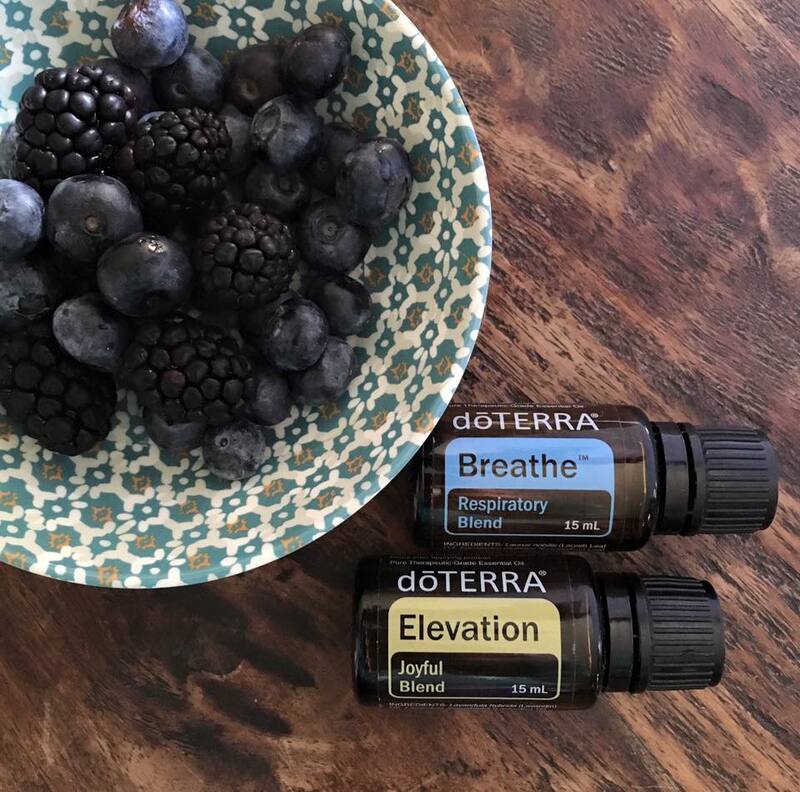 I recently had an experience with dōTERRA essential oils that made me fall in love. The purity of the oil is unsurpassed by other essential oil companies that I have tried. Let me tell you, as a massage therapist I have tried a lot! I use dōTERRA oils everyday in my practice. 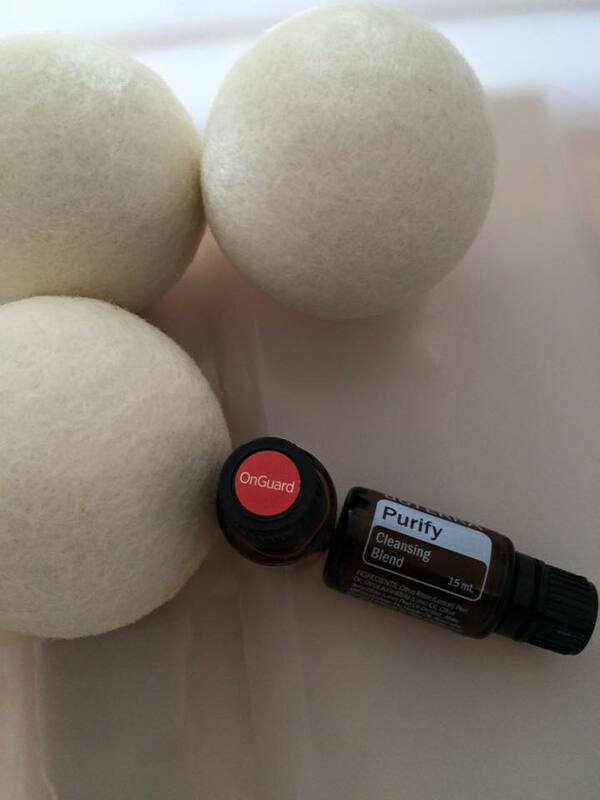 I diffuse the oils to clean the air and set the mood, I use them to reduce inflammation in the tissues, to relax and reduce tension, and to console and ground my clients. Each oil is unique and possesses many healing qualities. I love using them in my practice and at home in my everyday life. If you are curious about dōTERRA oils, I am happy to take the time, one on one, to share my oils with you and answer any questions you might have about them. Contact me for a FREE private consultation 705-205-1497.